The warm days and crisp cool evenings of the Santa Ynez Valley make for an ideal growing environment for olive trees, and the result, at Rancho Olivos in Santa Ynez is an outstanding, handcrafted artisan olive oil. 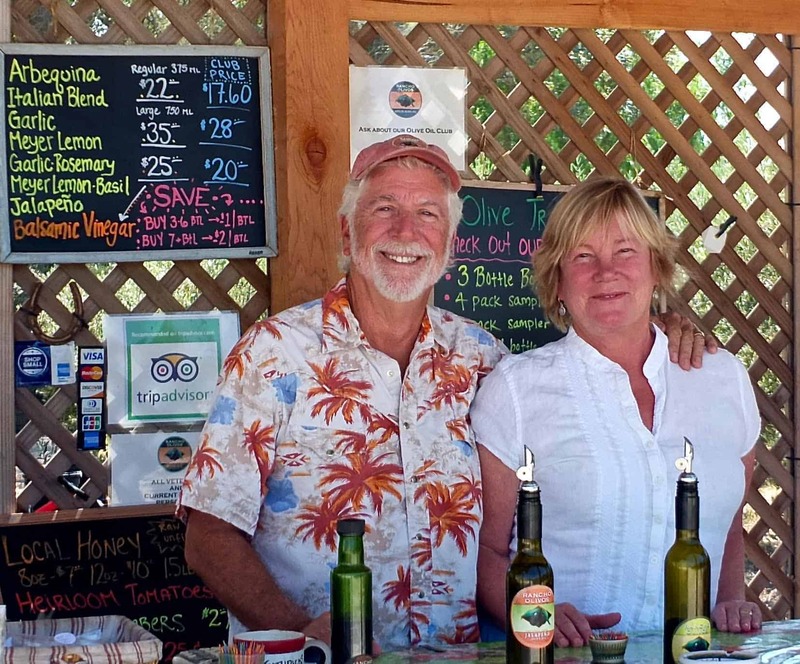 Owners Shannon Casey and her husband John Copeland oversee the entire process, from tending the orchards to harvesting the olives, to supervising the milling and the bottling. 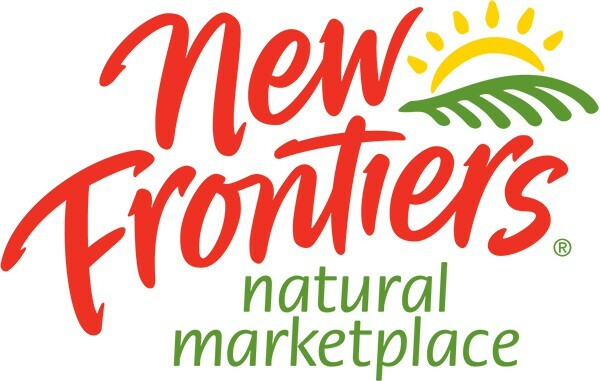 Opting always for quality over quantity, they hand-pick and mill the olives within a few hours to assure the freshest, highest quality extra virgin olive oils. 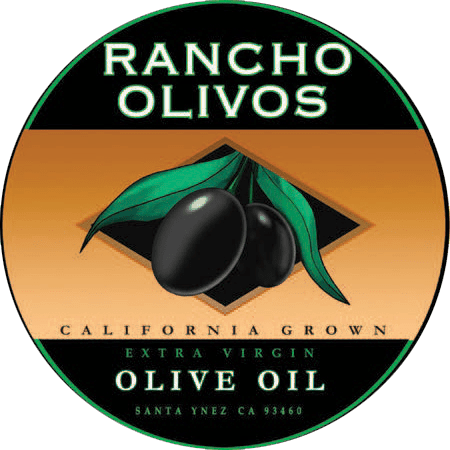 Enjoy Rancho Olivos – a unique, locally-grown olive oil, and a true family business.